Thank you to everyone for a very successful Autumn term at Albany Primary. Over the past fortnight the children from Nursery up to year 6 have put on some fantastic performances in their concerts and should be incredibly proud of themselves. 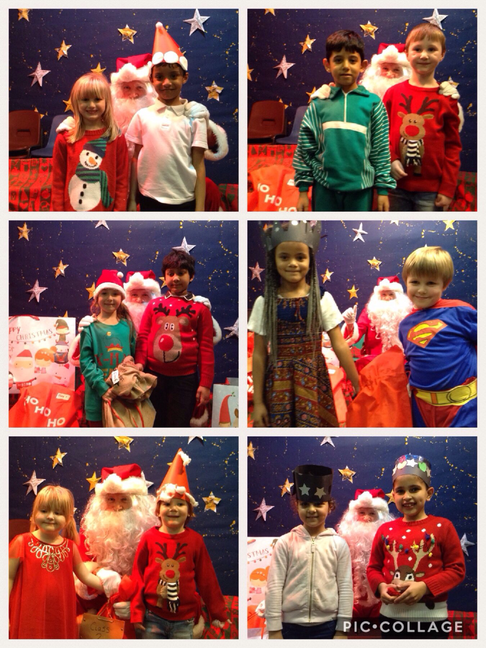 We've also enjoyed our whole school Carol service and even been visited by Father Christmas. 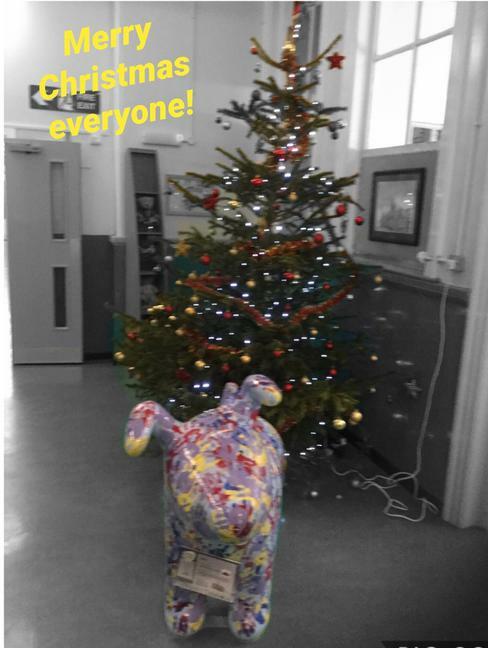 Thank you for your continued support this term and the staff at Albany would like to wish everyone a Merry Christmas and Happy New Year. We look forward to welcoming the children back to school on Tuesday 9th January 2018.